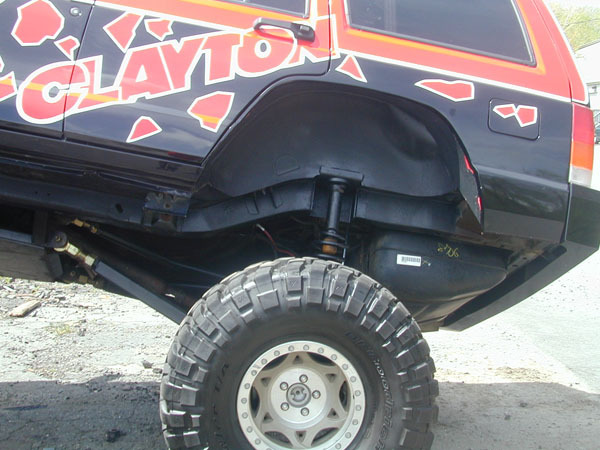 Clayton Off Road Inc. builds the ultimate 3 link front, 4 link rear suspension system. We start by using pro series arms. Pro series arms feature a forged johnny joint at one end and a dual durometer, maintenance free, self-centering GIIRO Joint at the other for maximum flex and adjustability. 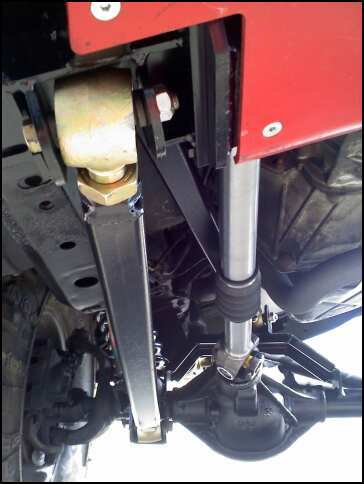 We use the same 3 piece cross member used in all our long arm kits for easy access to your transmission. The 3 link version comes with a cross member and axle side bracket. 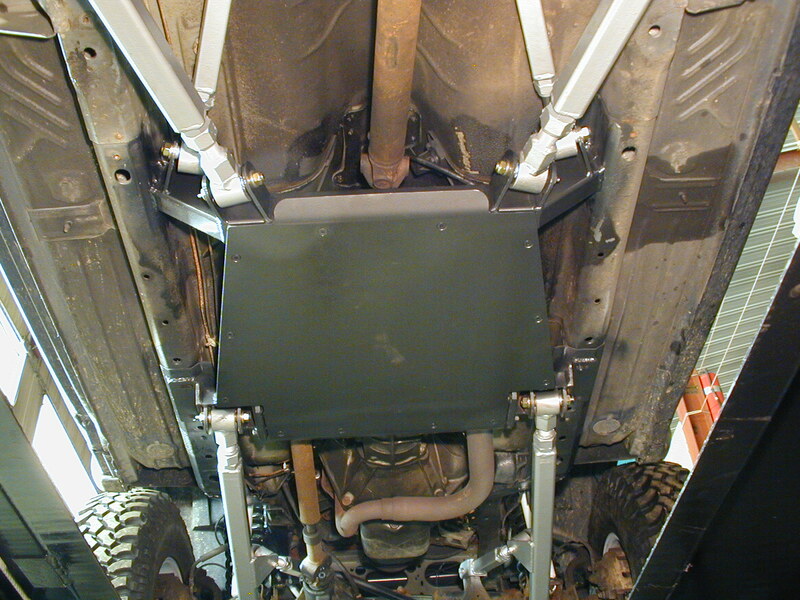 Separate 3 link bracket MUST be welded fully before installing the cross member in the vehicle. 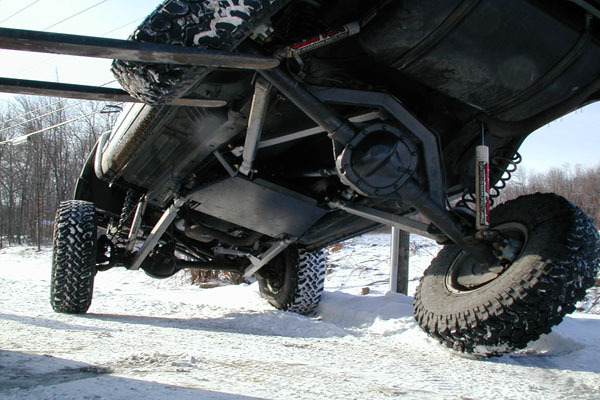 If you are using a stock D30 front axle you can use the optional 3 link truss. This gives you a very strong mounting location to attach the top 3 link axle mount. This mount will NOT work on any aftermarket axle. 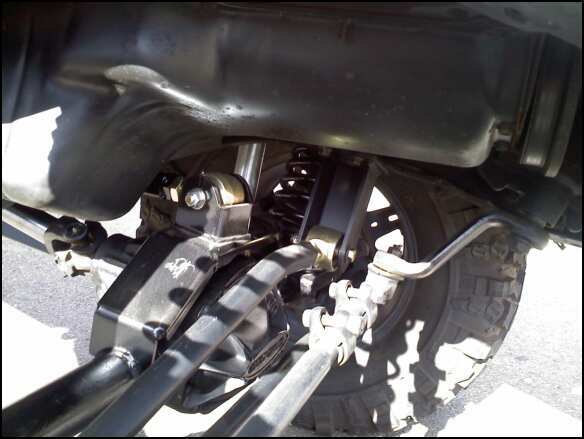 We will include a standard 3 link mount which you can to your axle or bridge depending on our axles configuration. 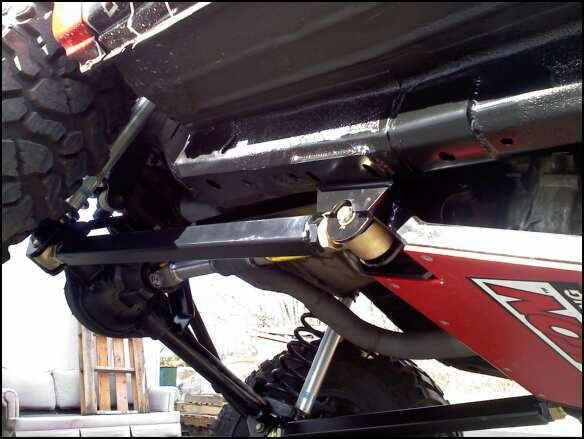 Another advantage is our HD trackbar and double sheer drop bracket. The trackbar bracket is laser cut, CNC bent, and put the large 2.5 inch forged Johnny Joint in double sheer, allowing for maximum flex. The trackbar uses a HD bushing which uses a grade 8, 9/16s bolt at the axle end. 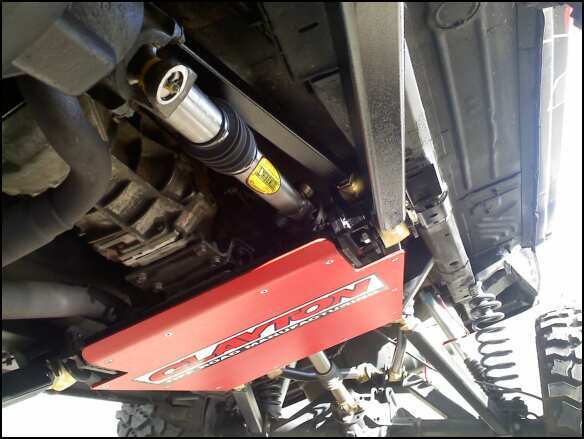 When using the Pro-Series lower arms, we highly recommend the Heavy duty lower control arms, which have a skid plate to protect the lower johnny joint. 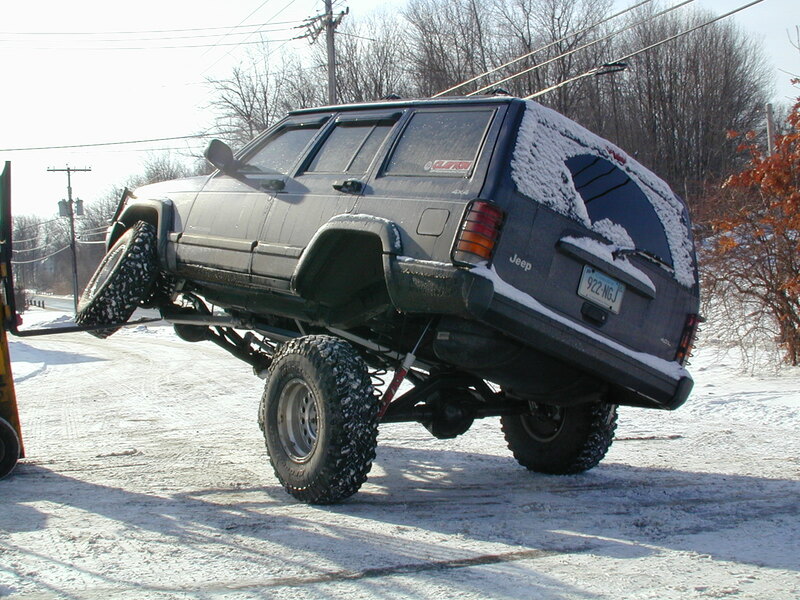 The rear part of the kit is designed to build off of our front XJ long arm cross member. 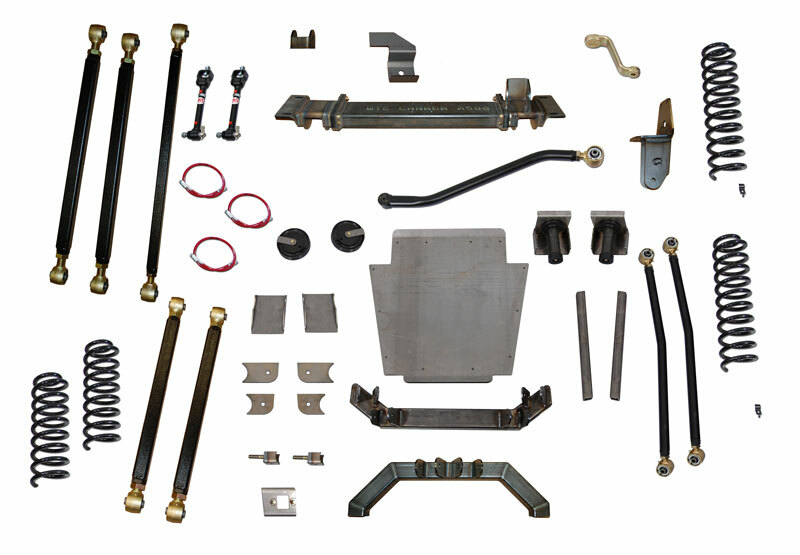 The kit consists of a new weld in cross member, ¼ flat skid plate, 2 support rails, complete high clearance axle bracket kit, new upper coil buckets, 1 new upper shock bracket and upper and lower adjustable long arms. This kit is intended for the more experienced customer or high end fab shop because it requires welding, cutting, and modifying the unibody frame rails. A custom exhaust will need to be rerouted, and depending on your model year you may need to move your e-brake cables. Basically this is not an easy kit to install, but its benefits are amazing. 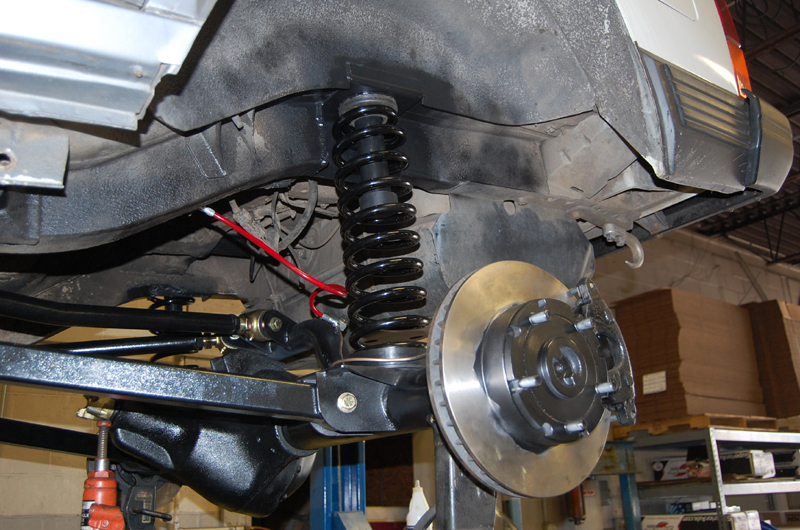 You get a great ride because of the change from leaf springs to coil springs. 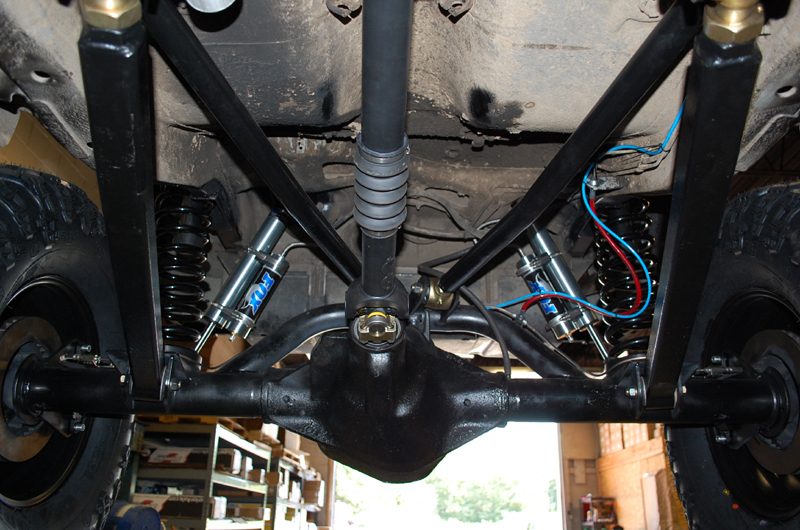 The 4 link suspension eliminates any axle wrap issues you may have had with standard leaf springs. 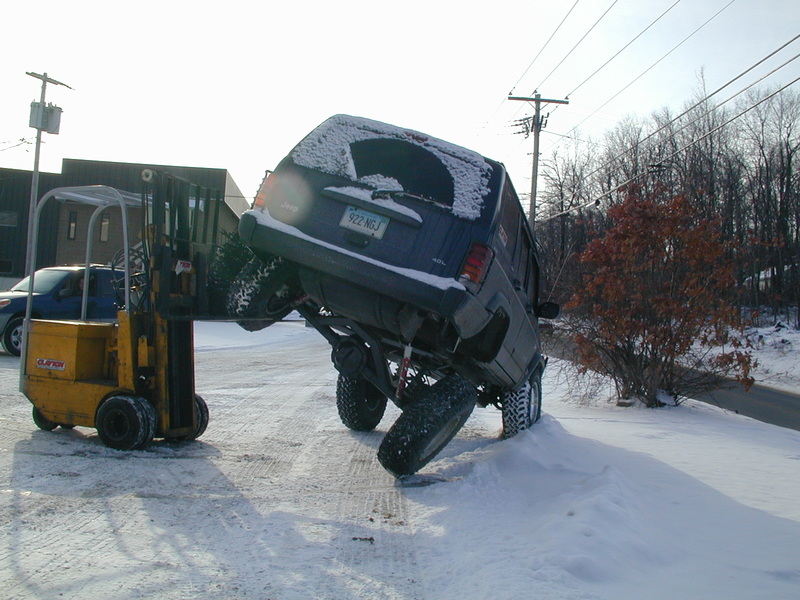 And the flex is truly amazing.